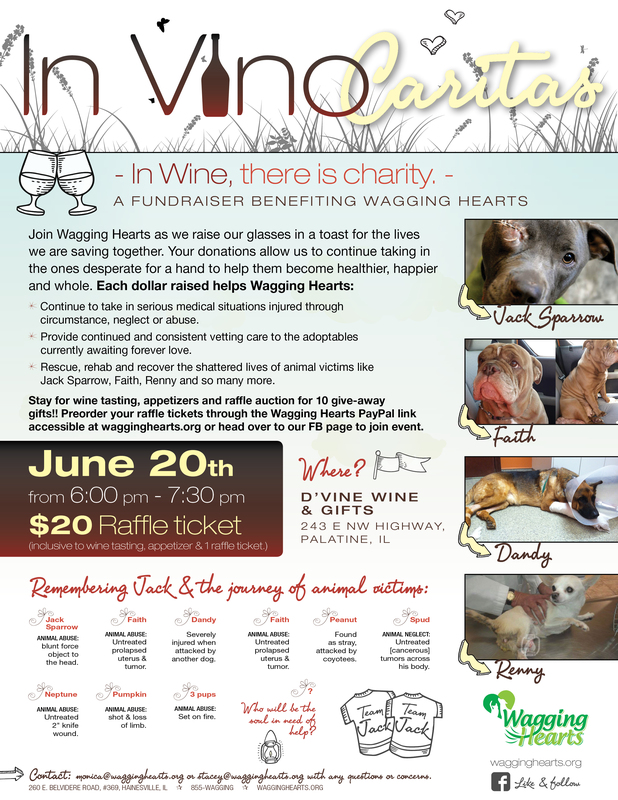 Wagging Hearts invites you to the 1st Annual GarageAPallooza!! UPDATE: That’s right, we are on the cusp of GarageAPallooza time!! 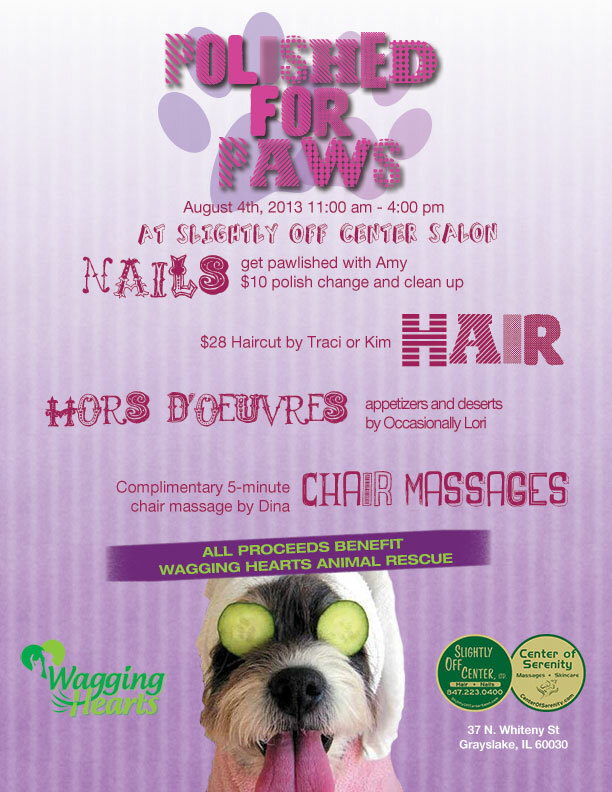 Grab your spare change, your extra dollars and head over to Grayslake, IL to spend money that benefit’s Wagging Hearts rescue efforts. We will hopefully see you there and remember to tell your family and friends as we will be rocking through the weekend with treasures a’ plenty! 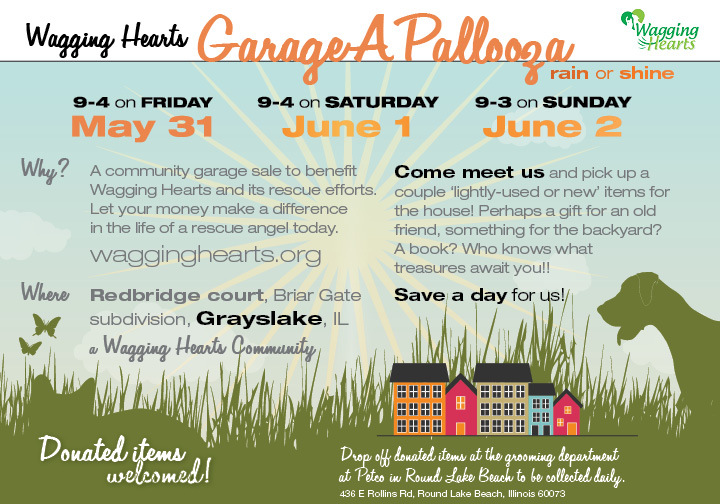 Come join the Grayslake community of Redbridge Court this weekend as it launches its first ‘GarageAPallooza’ sale to benefit Wagging Hearts and its rescue efforts. 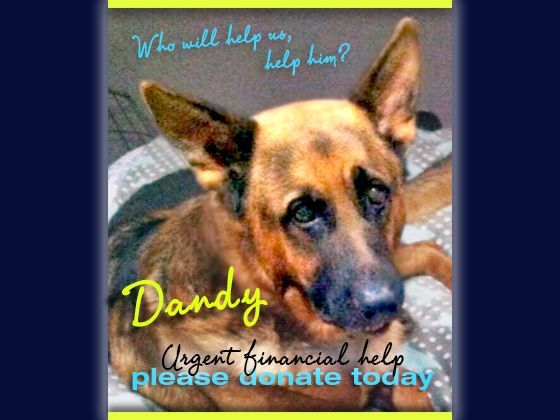 Let your money make a difference in the life of a rescue angel today. 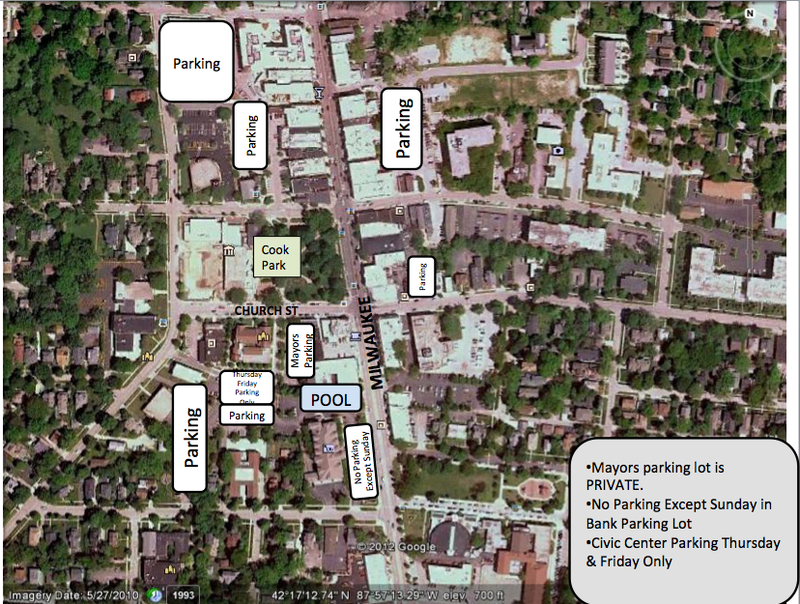 Come meet us and pick up a couple ‘lightly-used or new’ items for the house! Perhaps a gift for an old friend, something for the backyard? A book? Who knows what treasures await you! Save a day for us!! We will be starting this Friday, May 31 at 9:00 am and running through Sunday, June 2nd. Full schedule below. 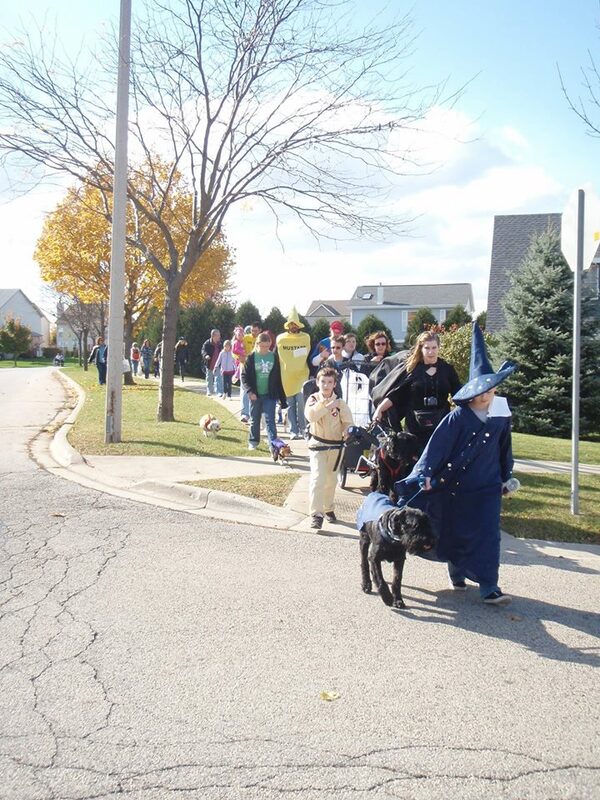 Wagging Hearts welcomes donated items which can be dropped off at the Petco grooming department in Round Lake Beach, IL (436 E Rollins Rd, Round Lake Beach, Illinois 60073) or call us at (855) 924-4464 to coordinate a pick-up if we can. We will be picking up items collected at Petco on a daily basis. 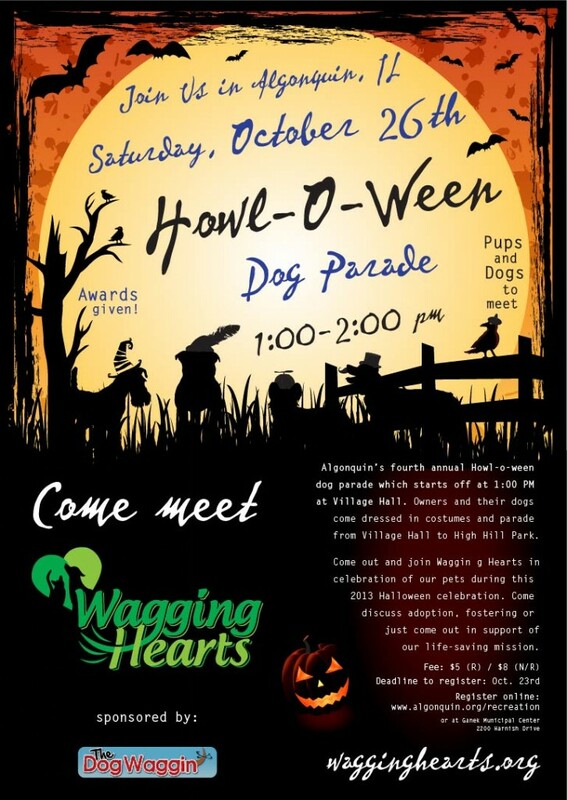 Please do not hesitate to email us at contactus@wagginghearts.org with any questions or to volunteer for this event. 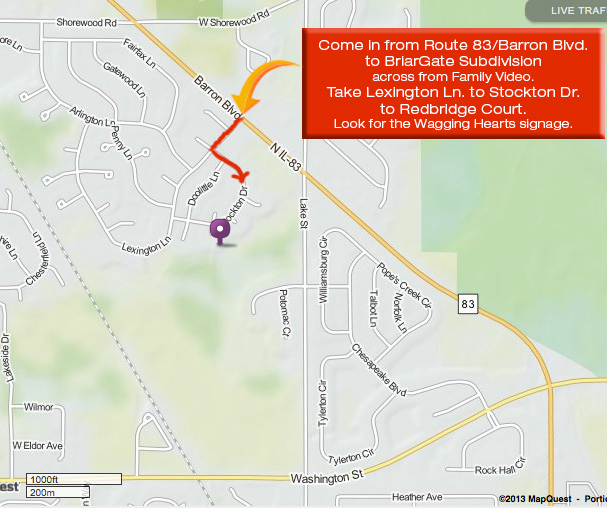 Or visit us on Facebook for community updates. Please share our flyer and event with your family and friends. 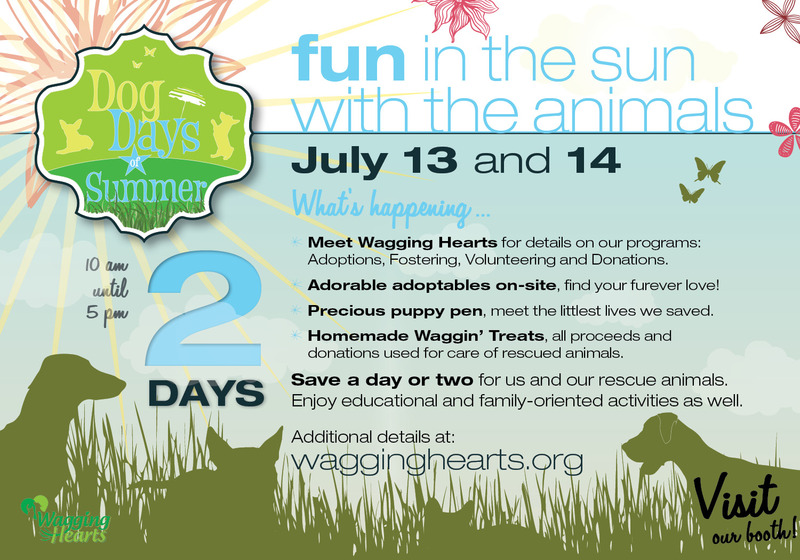 We hope to see our Wagging Hearts Community grow! See you this weekend for some garage sale fun! Looking forward to seeing you this weekend and hope you save a day to spend some time with us!